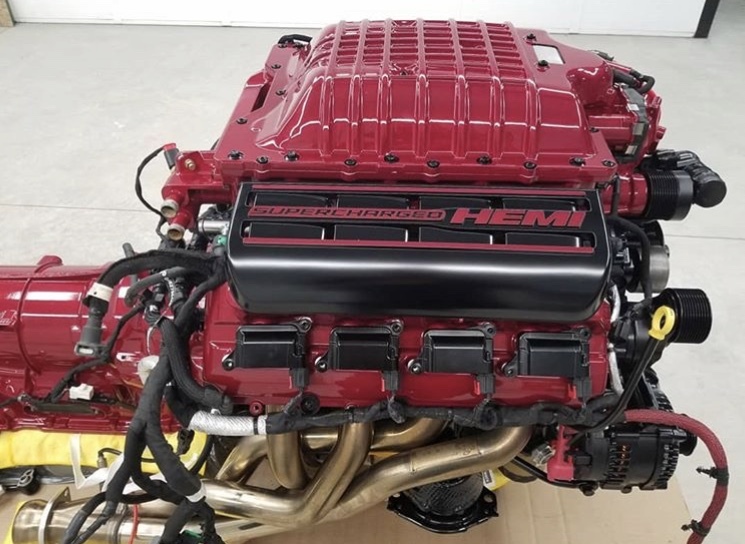 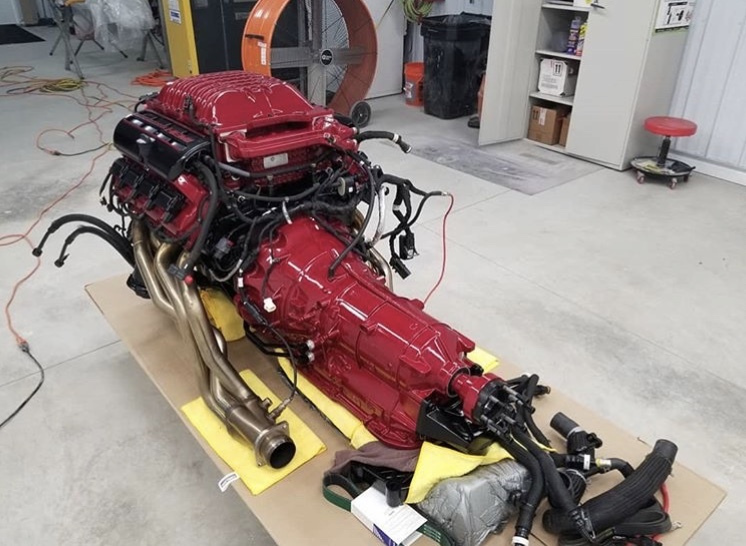 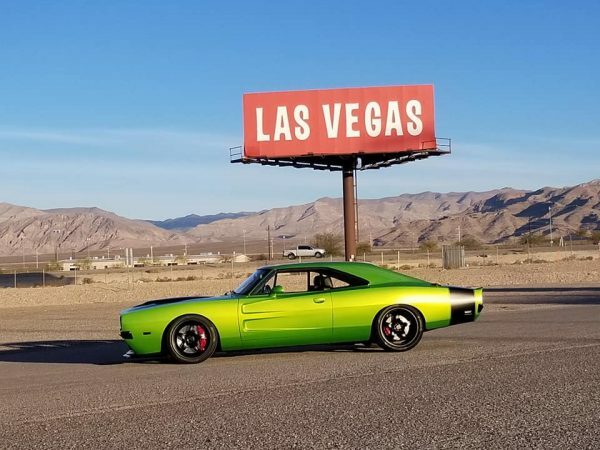 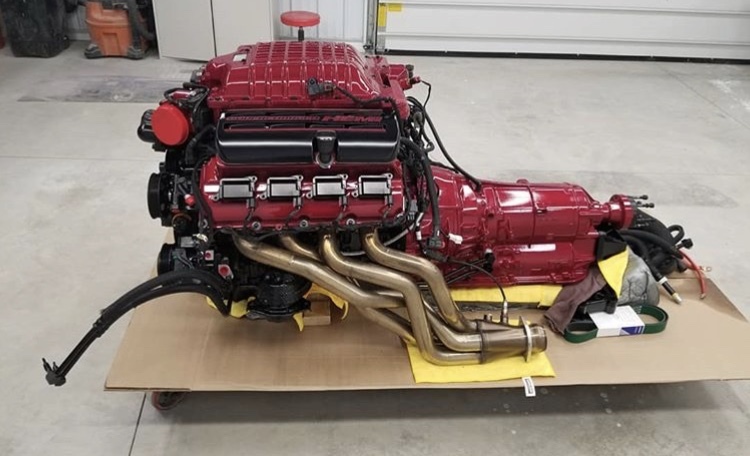 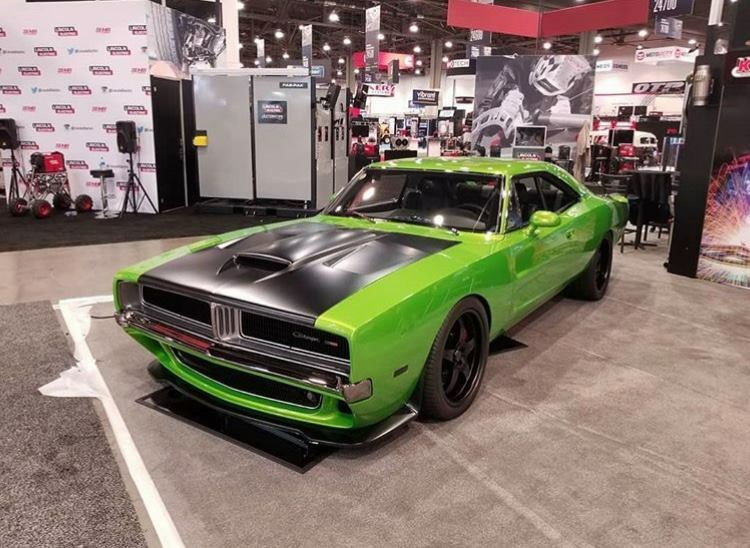 Cleveland Power & Performance debuted their 1969 Dodge Charger called Reverence at SEMA 2018 in its new paint. 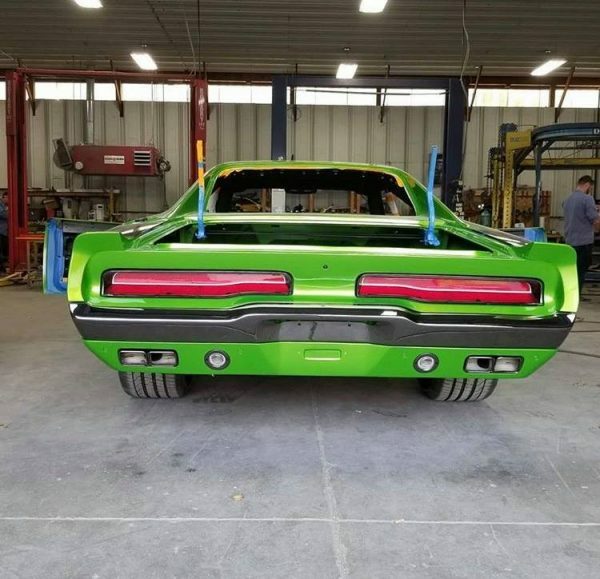 The company spent the summer prepping and painting the car in custom color they call Strangler Green. 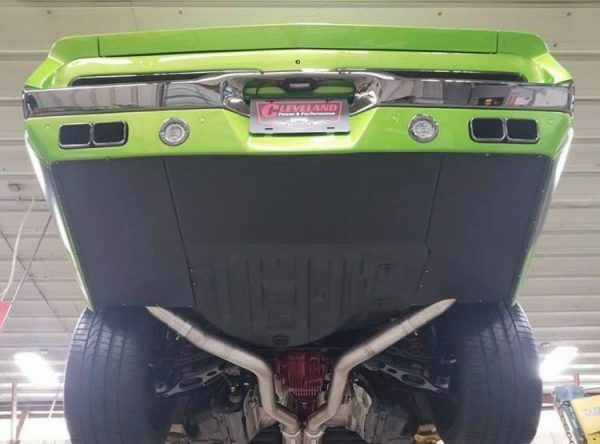 Under the green body sits a 2016 Challenger SRT Hellcat chassis with a supercharged 6.2 L V8 that makes 707 horsepower and 650 lb-ft of torque. 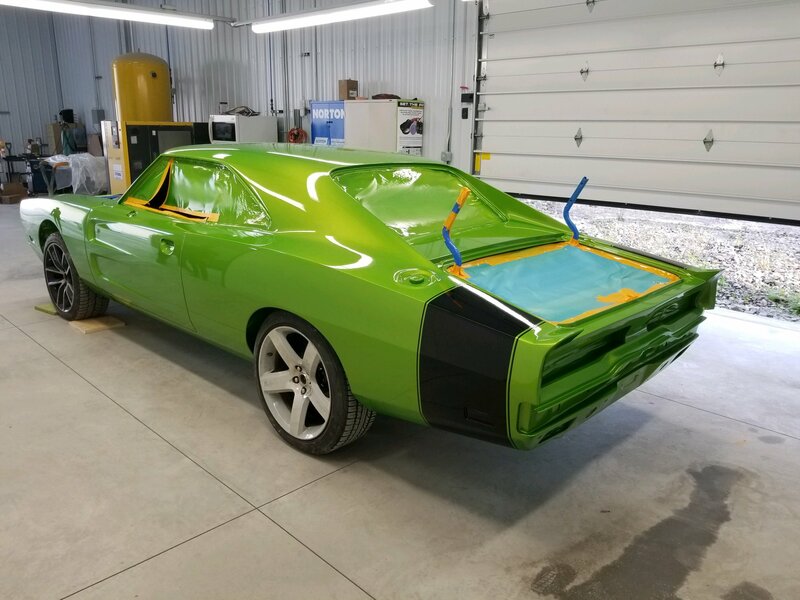 You can view more photos of the project in the build album. Three badass Chargers this year, I love it. 1968 Charger from MOPAR, this one and 1970 Charger from SpeedKore. 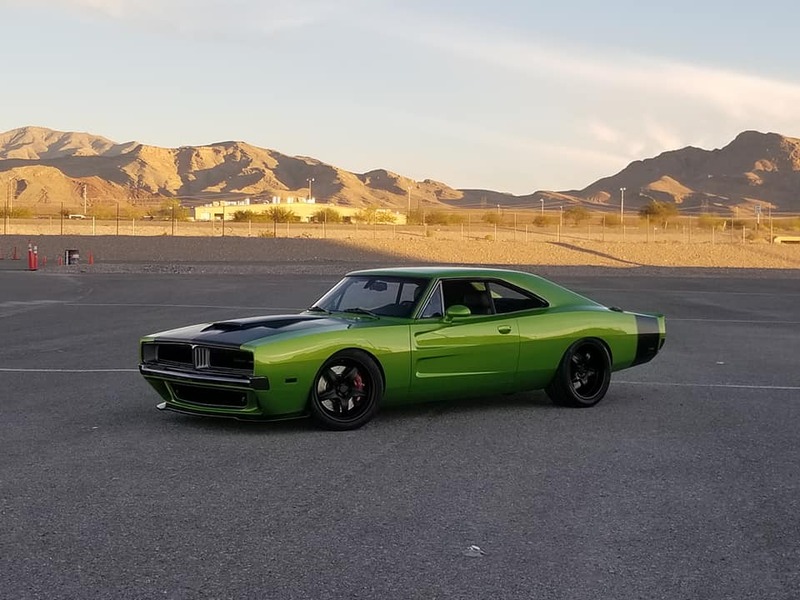 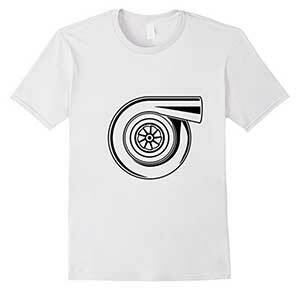 An amazing group of Mopars for sure.